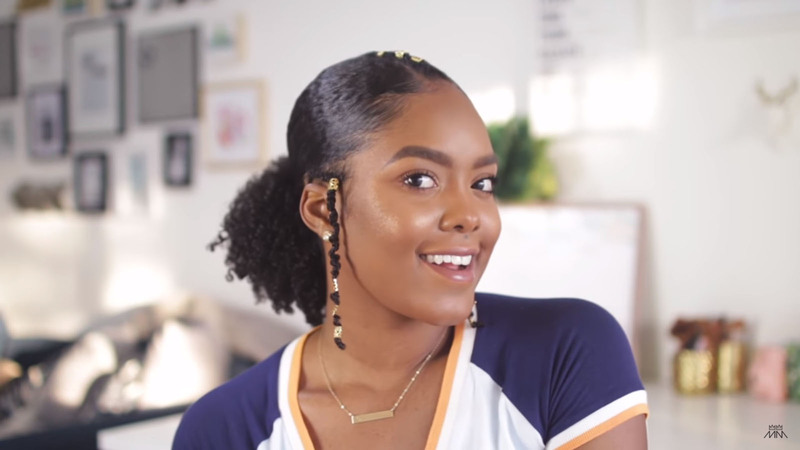 Let’s be clear about something; ponytails are here to stay. They are not going anywhere for about most of us. Even with style as universal as a ponytail, you have to switch it up and make it look fresh as much as possible. 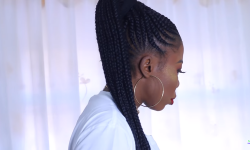 A ponytail is one of the simplest hairstyles you can do. Just because it is easy, it doesn’t mean you can’t make it look gorgeous. 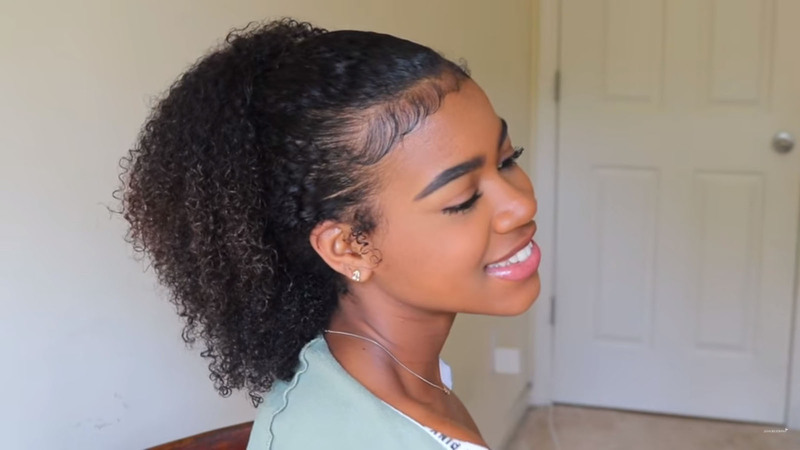 Here are three natural hair ponytail ideas including videos for you to emulate. 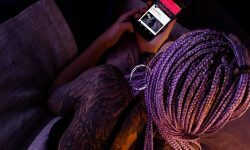 First one is from Mini Marley (if you’re a frequent guest you know she’s featured a bit in the site), it a slick low puff hairstyle. 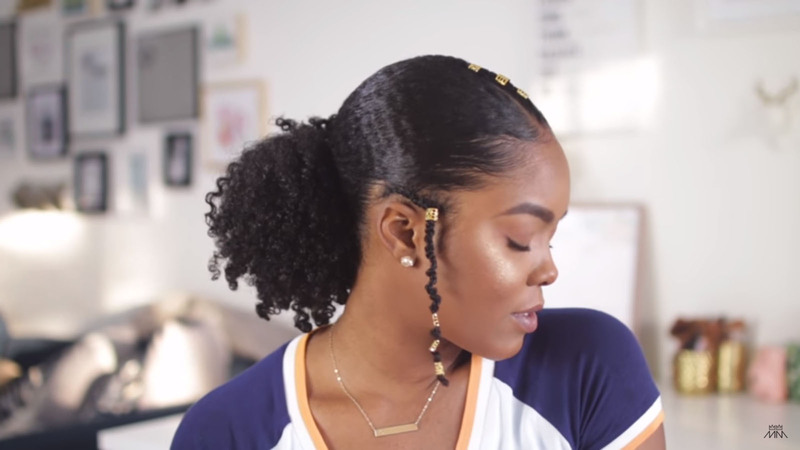 This style is great wash days and it can be done right out of the shower. 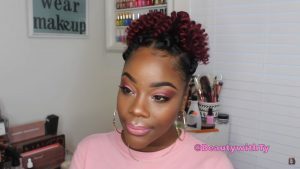 This amazing low puff hairstyle will have you out the door and less time styling. 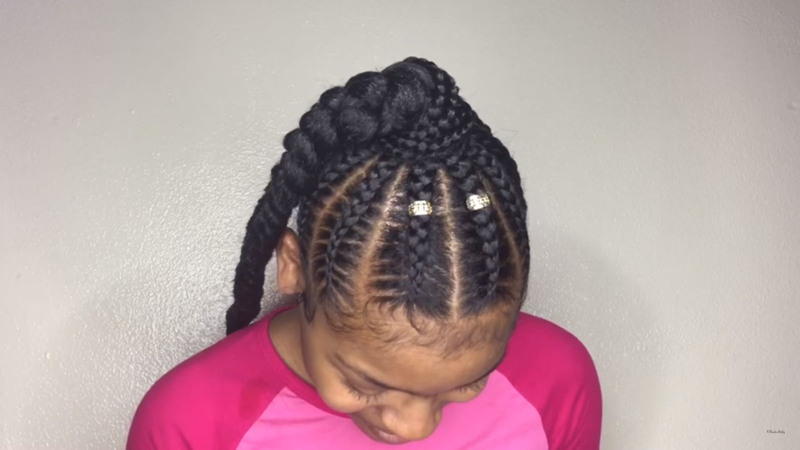 This style is a little bit more involved it requires some twisting (just a little bit at the top for the 1st one) the rest is mainly gathering the hair and applying products. The video feature various styles that you can do which will make this style last for a long time. 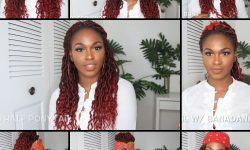 I hope these videos were of assistance to you and if so tell us in the comment section below. 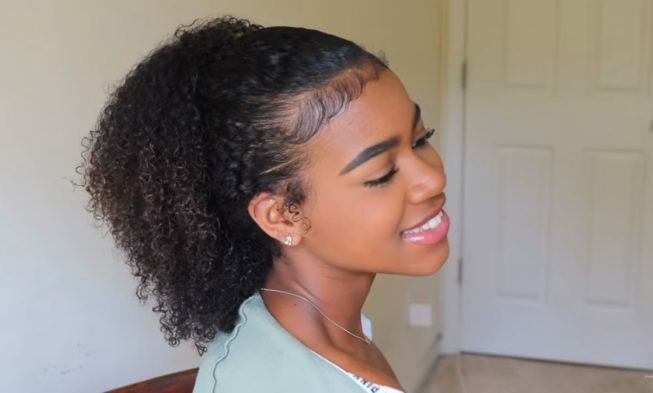 Which natural hair ponytails ideas were your fav?